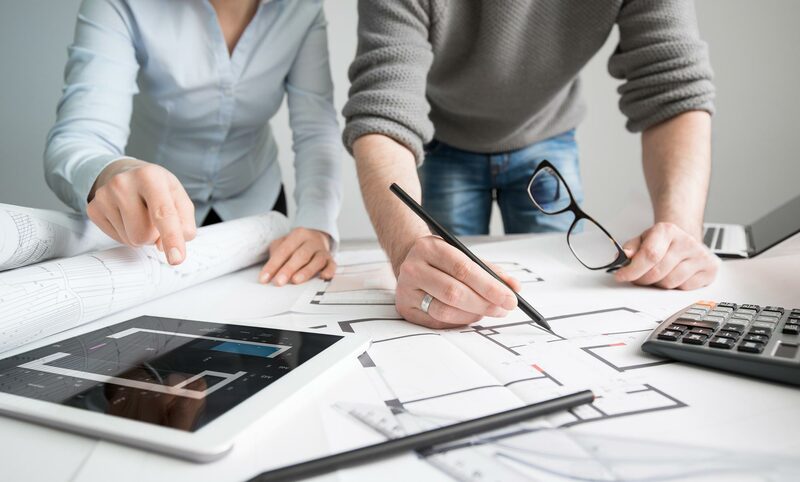 To ensure that your remodeling project is as successful as you hope it will be, there are a few things you should be aware of before you begin. Doing your research and having a good idea of exactly what you want is important. It is also advisable for you to have in mind an approximation of how much you are willing to spend on the remodel. Classic Baths by Design can help you formulate a budget that fits your wallet. We will assist you in making the selections that fit into your budget while staying true to your vision of what the finished room will look like. Take into consideration how you use your rooms. That will help you decide how much effort and money you will want to spend on remodeling. Make a list of the things you don’t like about your current room. Let that guide you in creating a second list of what you would like your newly remodeled room to look like. Classic Baths by Design will help you get there. Imagine what your finished room looks like. Does it have heated floors? Perhaps the shower has more than one shower head or a built-in seat. Maybe a garden bathtub is more your style. Whatever your imagination comes up with, write it down and we will help with the details. You can expect any remodeling job to take from three to four weeks to be completed. At Classic Baths by Design, we understand how disruptive remodeling can be on our clients’ lives, which is why we are committed to staying on schedule with our projects. We are here to help you get the room of your dreams, whether it’s a nice cozy bathroom or a sleek, optimally functional kitchen. Classic Baths by Design will help you achieve your remodeling goals without a tremendous cash expense. Contact us today and make your appointment for a consultation.